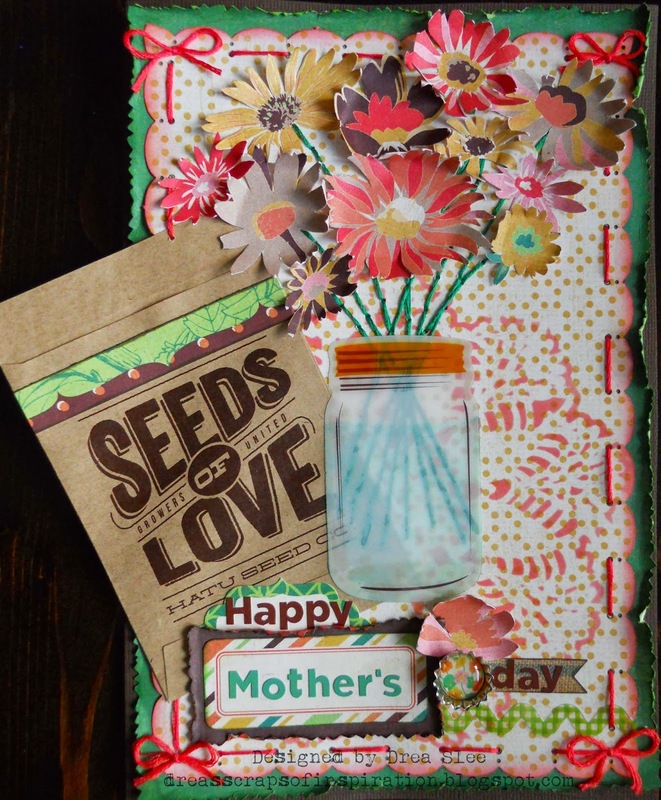 When I first saw Basic Grey's Herbs and Honey I want it all bundle, I thought of my Mom, so I made her this card for Mother's Day, with a jar full of flowers that she can keep forever. 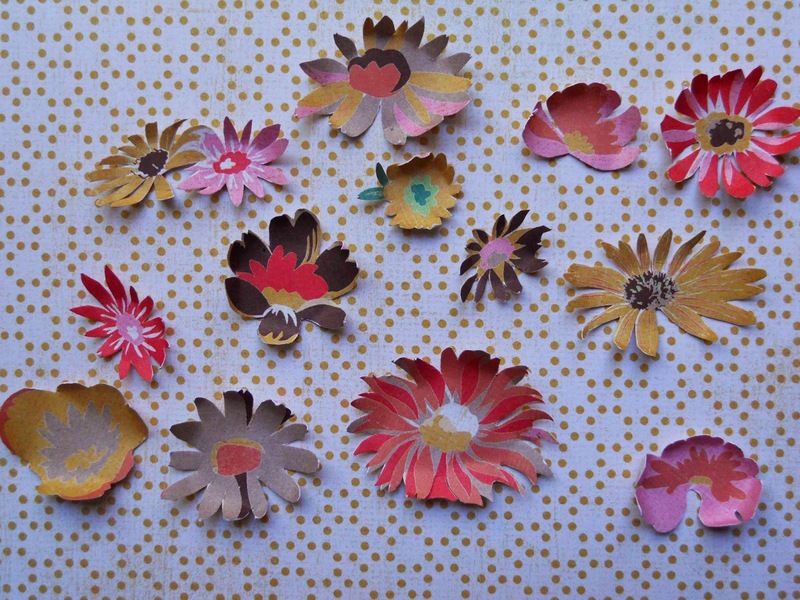 To make the flowers I used the the back of the radish paper. 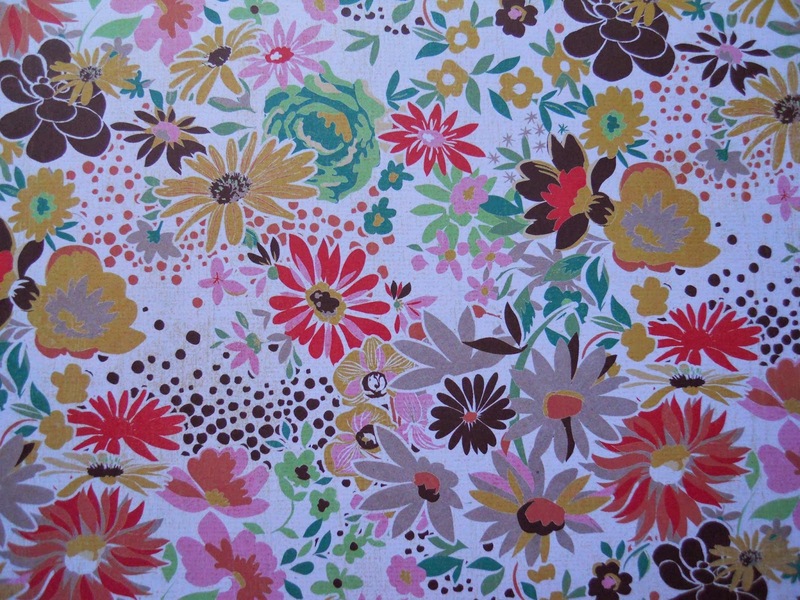 Fussy cut however many flowers you want to use. I actually cut a few more than I needed, but just saved them for another project. Now dip your flowers quickly in water and curl the petals up. Take the jar that comes in the Diecuts and Transparencies, and place it where you want on your project without gluing it down. For now lightly trace around it with a pencil. 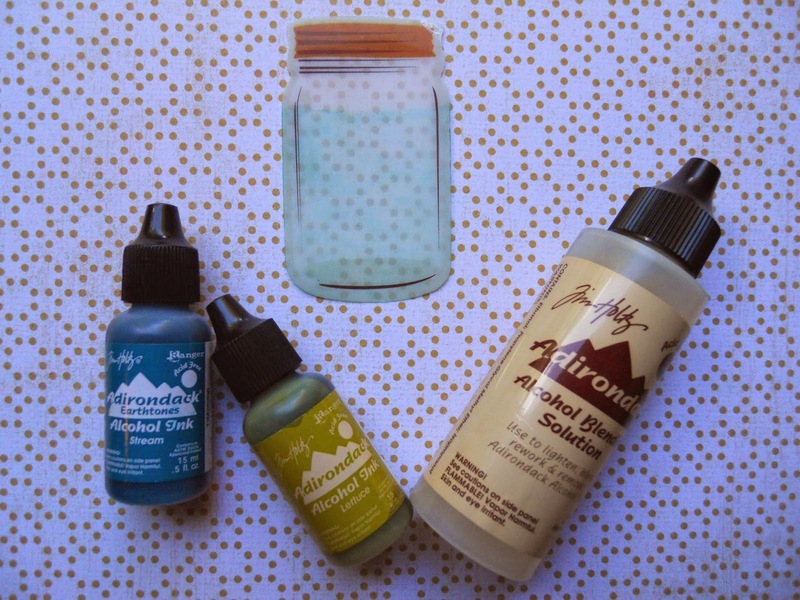 To create water in the jar, use a mixture of Alcohol Inks (lettuce and stream) with alcohol blending solution on the back. 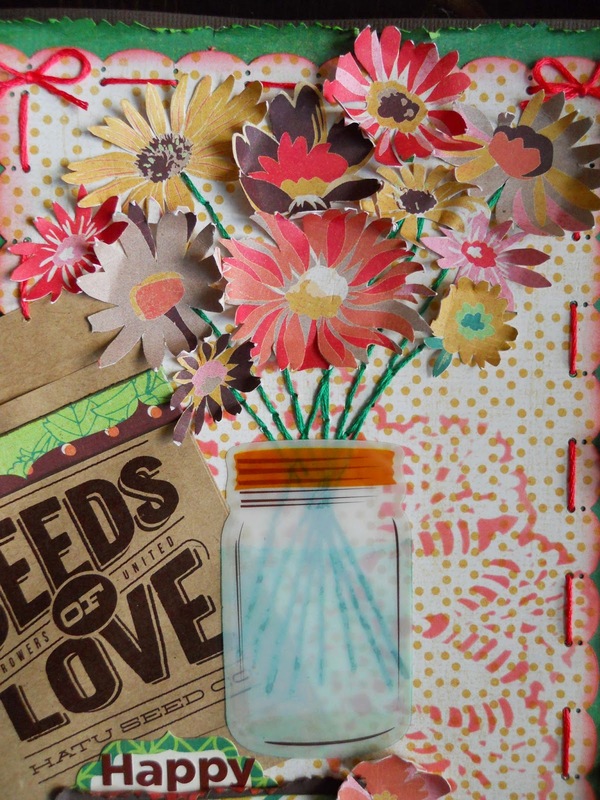 Now go back to your drawn jar, and draw some stems in them to attach to your flowers. I hand-stitched mine with green embroidery floss, but if sewing isn't your thing, just use a green marker. 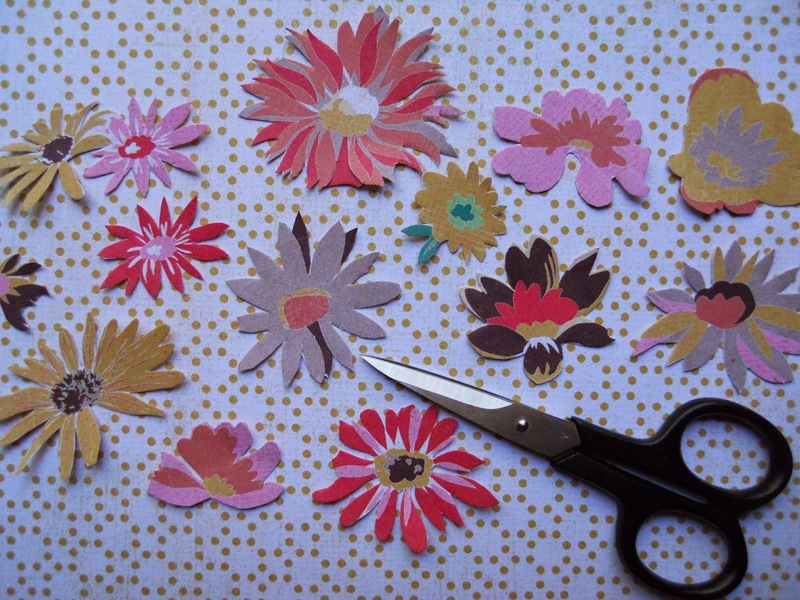 Now glue your flowers onto the stems. Then use Glossy Accents to glue the jar down. 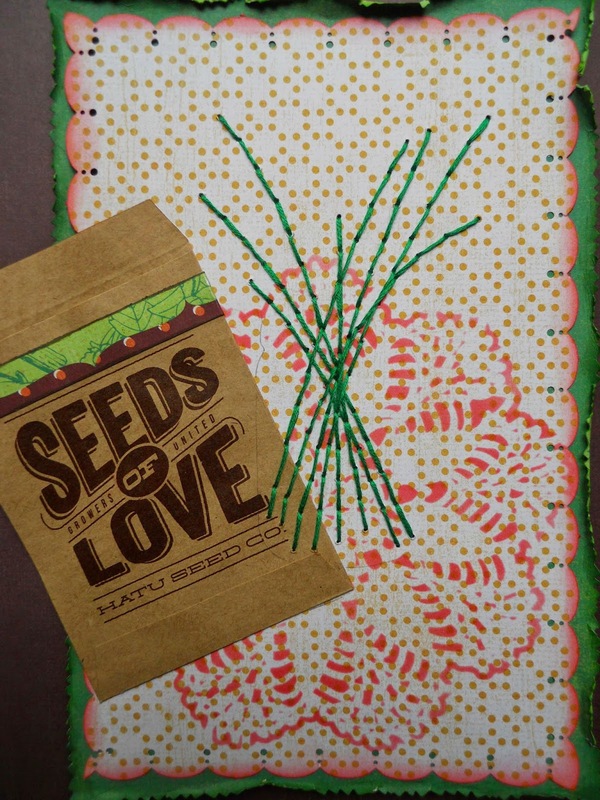 The Kraft Bags, like the Seeds of Love one that I used here, make perfect pockets for cash or gift cards! What Mother wouldn't love that? Or maybe a shopping spree at FotoBella!